Corfu Greece How To Get Here. 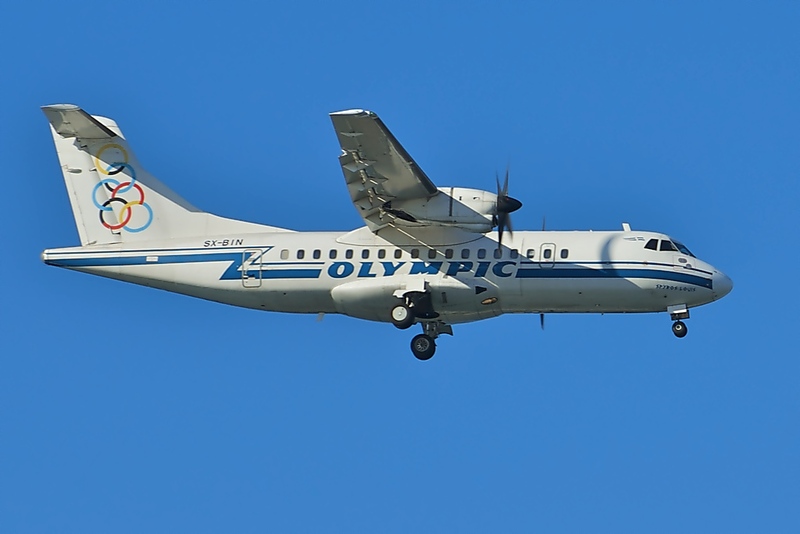 Olympic Airlines fly to Corfu throughout the year. As with most of the other major Greek islands, the vast majority of tourists and visitors to Corfu arrive by air. Direct flights from Athens operate all year round with Olympic Airways and Aegean Airways. Athens Airways also flies from Thessaloniki and Aktio. During the peak tourist season summer months of May to October, numerous airlines, both scheduled and charter, fly to Corfu from all over Europe. UK. BMI, EasyJet, Jet2, Monarch, Thomas Cook, Thomson. It must be noted that Corfu airport was built before the advent of large-scale commercial tourism and is consequently inadequate for modern needs. Whilst the airport offers basic facilities, it is not unknown for departing passengers to have to queue outside come rain or shine due to the volume of people being processed through the check in desks. Arriving passengers may endure a long wait whilst baggage is retrieved from the aircraft and delivered to the terminal building. This problem is often exacerbated by several flights arriving within minutes of each other. KTEL operate a coach service twice daily to and from Athens. The Athens departure point is coach station A in Kifissou Street. Ktel’s website is in Greek only and you now have to pay for timetable information. 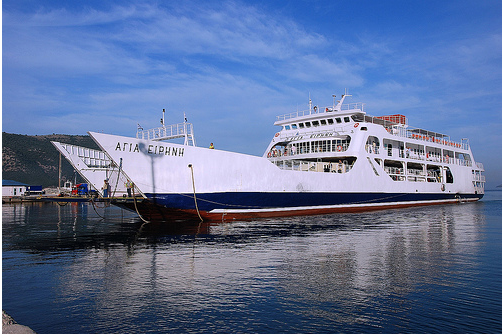 One of the many ferries that service Corfu. Endeavor Lines Brindisi, Igoumenitsa, Cephalonia, Zante and Patras. Blue Star Ferries from Bari. Flying Dolphin fast ferries operate passenger-only services to the island of Paxos and Serande in Albania. Although fast, these hydrofoil services can be subject to the curtailment due to wave height and wind.